Charles I.D. Looff was one of the great carousel makers of the late 19th and early 20th century. A skilled woodcarver, he arrived in New York City from Denmark in 1870 at the age of 18 and by 1876 had manufactured the first carousel for New York’s Coney Island. During his lifetime he produced carousels for parks all across the nation. In 1910, he delivered one to Saltair Park, just outside Salt Lake City, Utah. During its 49 years of operation, the Saltair carousel survived fires and wind storms. Once, it was the only attraction to survive a devastating park fire unharmed. After a wind storm, during which the roller coaster was blown over onto the carousel, it was rebuilt with 2 rows of animals from the original 4 rows. 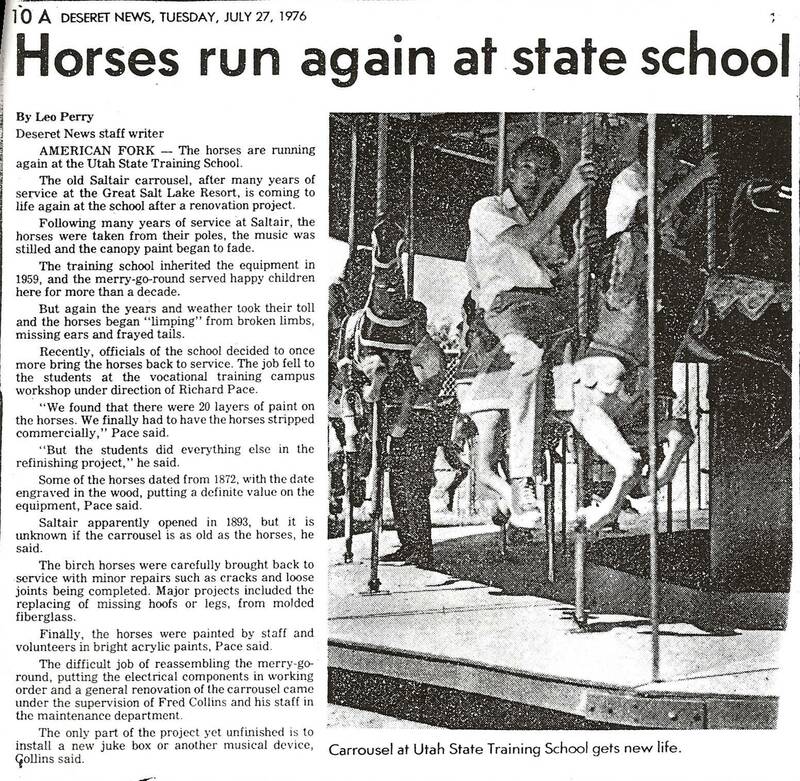 In 1959, the park was declared bankrupt and Utah’s governor gave the Looff carousel to the Utah State Training School in American Fork, not far away. Nearby striking steelworkers and company management officers came together to set up the carousel on the grounds of the state school. The developmentally and physically disabled residents enjoyed it for another 27 years. In 1976, school residents restored the animals under supervision. For the first few decades of the 1900s, during the golden age of carousels in America, there were between 5,000 to 6,000 merry-go-rounds featuring hand-carved wooden animals, usually horses. Beginning in the 1970s and continuing to the present, many carousels were sold to buyers who would then auction off the animals separately to collectors. Currently, there is a small revival of the carousel art, with many of the old carousel frames being restored and then populated with newly-carved wooden animals. 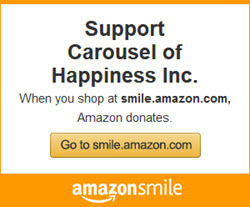 This is what has been done to create the Carousel of Happiness. There are now only a few hundred wooden carousels left in the United States. 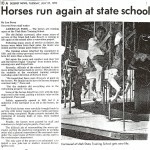 In 1986, when the Utah State School carousel was sold to a buyer who only wanted the wooden animals, Scott Harrison, a Nederland, Colorado resident, learned that the empty frame was still standing and available. With the help of a friend, he took it apart and trucked it to Nederland. 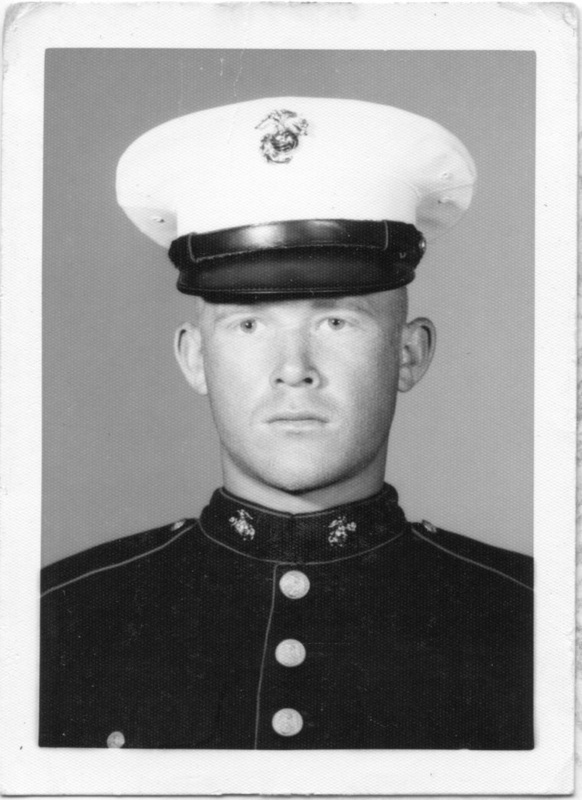 As a young Marine in Vietnam Scott had received a tiny music box that he held to his ear to distract him from the horror of the war going on around him. The music, Chopin’s “Tristesse”, brought him a peaceful image of a carousel in a mountain meadow. After rescuing the abandoned Looff carousel in Utah he spent the next 26 years hand-carving animals to bring it back to life. Scott had never carved before but, starting with the rabbit that is now on the sign in front of the carousel in Nederland, he went on to create more than 50 one-of-a-kind animals, 35 of which can be ridden. As he was finishing, the small community of Nederland (pop. 1500) came together under Scott’s leadership, and raised the $700,000 to build it a home. All the original bearings, gears, and metal work have been restored or rebuilt for continued use. A few pieces have been replaced because of safety concerns. The original electric motor and controller were retooled by General Electric to conform to modern day use. A new floor was built using Southern Yellow Pine, a material that was used in many original carousel floors. The wood used was cut down in 1890 and used as cribbing for whiskey barrels for a Seagrams plant in Peoria, Illinois. When that plant was taken down in the 1990s, this wood was resold and used as floor planks for the Carousel of Happiness. Rounding Boards, the decorative panels which surround the top of a carousel, were missing by the time the carousel was taken apart in 1986, so rounding board paintings from other carousels were donated by Carousel collector and expert Marianne Stevens and installed. The outside set are contemporary with the carousel itself, painted by “The Michelangelo of the Midway”, August Wolfinger. The inside rounding boards were painted in the 1970s, and picture endangered species. The Carousel of Happiness opened on Memorial Day 2010 with a silent memorial run to recognize the service of fallen veterans including two of Scott’s Marine friends. Our bare-bones staff is supplemented with many volunteers to help us keep an affordable ticket price, and we offer several benches and a wheelchair ramp so that we are both accessible and inclusive. The first photo, of Charles I.D. Looff, is from family archives. 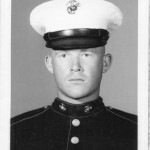 The second photo is from the Utah State Historical Society. All others provided by Scott Harrison.